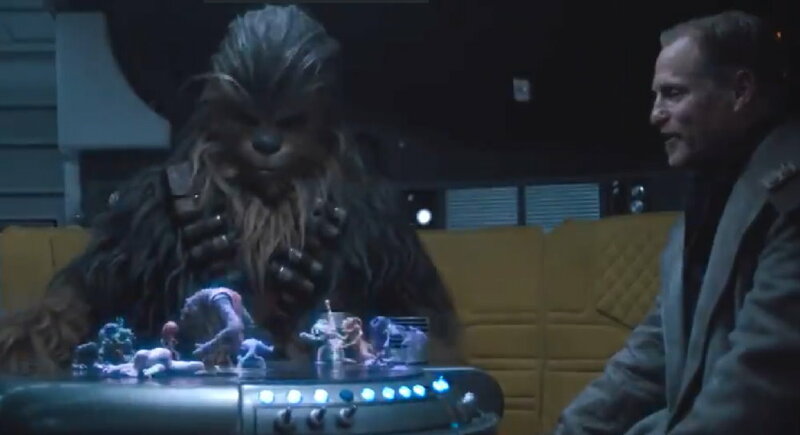 Not only was Solo: A Star Wars Story a film that linked in and explained a lot of canonical loopholes to great effect but it also brought back some fan favourite elements in the form of easter eggs, including this sequence with the holochess table, most famously seen in A New Hope and last seen in The Force Awakens. Rob Bredow shares a tweet with info on some previously unseen chess characters. 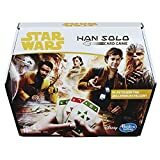 Includes 62 cards, 24 cardboard bounty tokens, 2 dice, and instructions. Ages 10 and up. For 2-4 players.